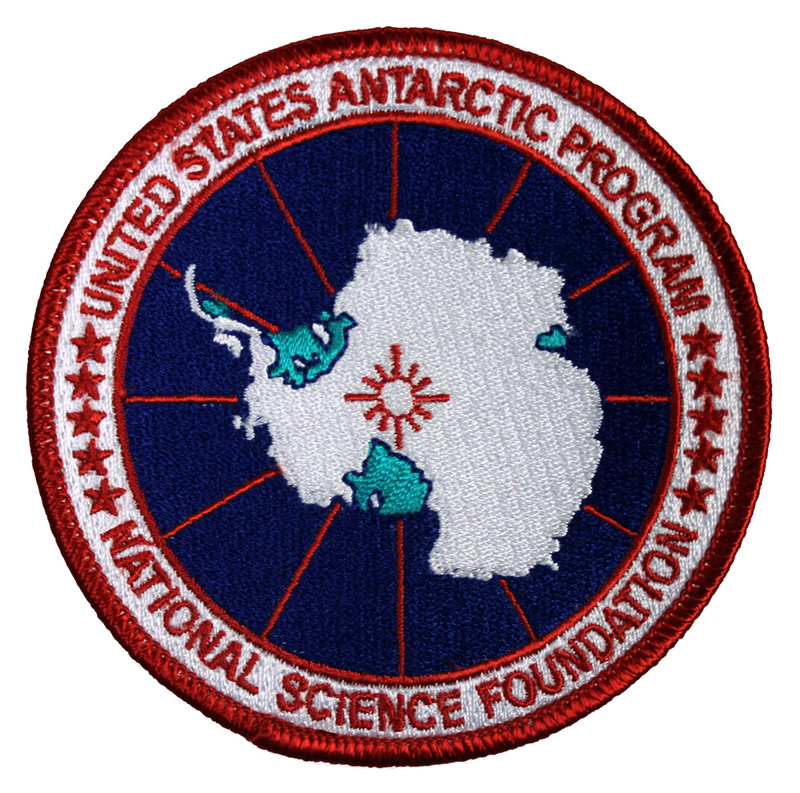 AntarcticSurplus.com is run by former United States Antarctic Program participants from the Amundsen-Scott South Pole Station. 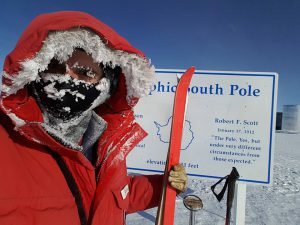 We have experienced firsthand how important having the highest quality gear is in the coldest, most severe conditions in the world – where your gear is all that stands between you and the elements. 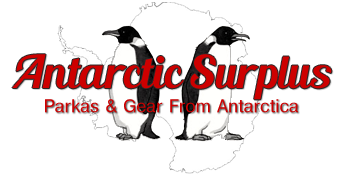 The parkas and equipment for sale on this website have been purchased from the United States Antarctic Program as surplus, professionally refurbished, and are available to the public for the first time ever. 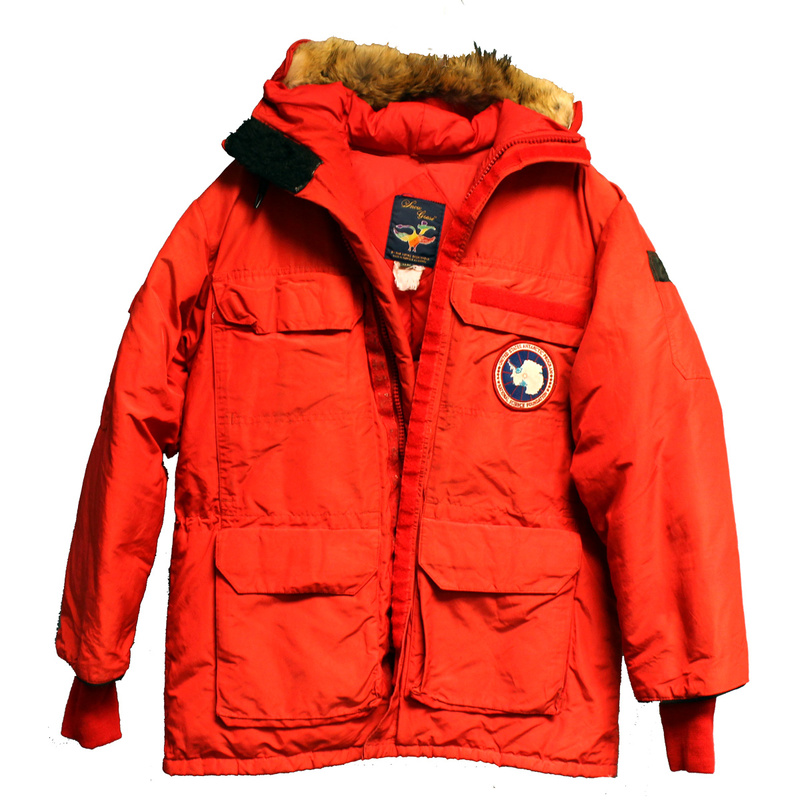 This gear has served us and hundreds of other American scientists well at the bottom of the world, and we want to ensure it has a new life keeping you warm, wherever you may be. 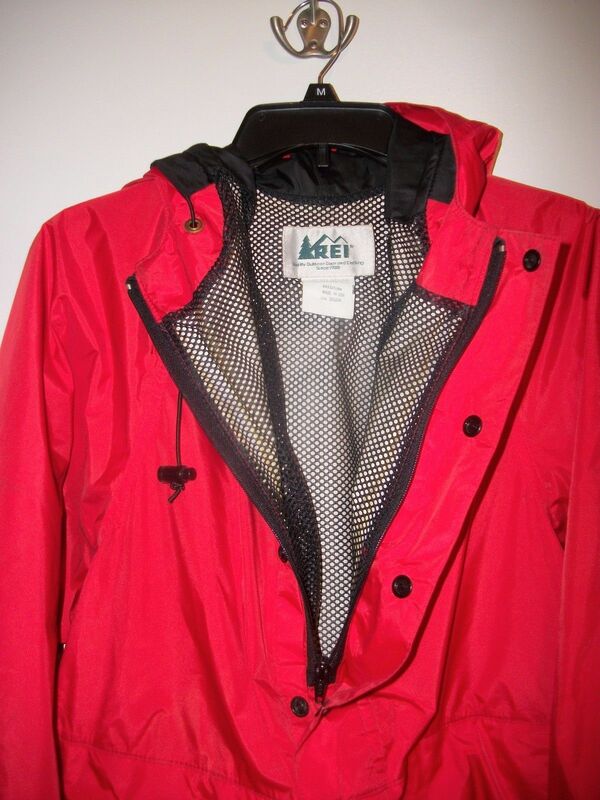 Have any questions or comments? Feel free to contact us!